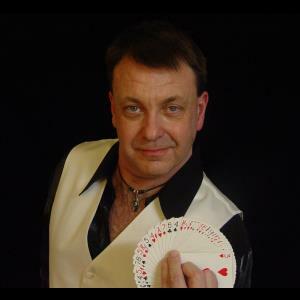 Ron has been delighting audiences with his magic for nearly two decades. Combined with his personable charm and wit always has people entertained. Not only do they enjoy the experience, they will never forget where it happened. 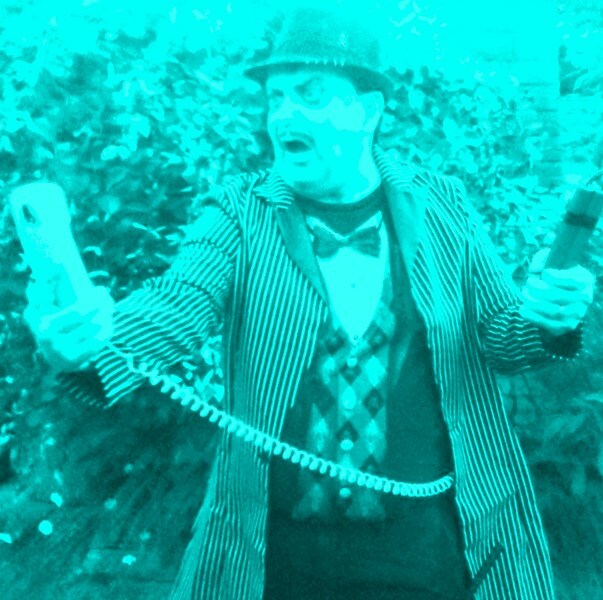 Hello and thank you for taking the time to look at my profile, I hope to be able to serve you and you'll consider my close-up magic at your function. 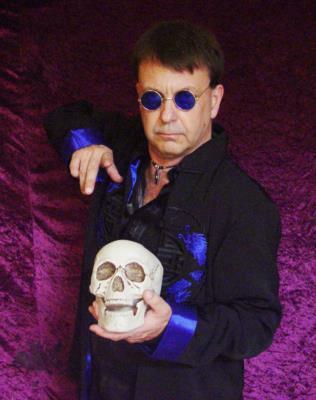 So you can know me a little better here is a little back ground on myself, I have been performing magic since I was in grade school and have been performing professionally since 1995. I'm seasoned to a verity of situations which has included working in Malls to performing in Schools I also have experience performing close-up magic at a verity of Corporate affairs and I have performed walk-around (table hopping) magic at restaurants, this has taught me to be sensitive and conscientious to diverse groups of people. I have stayed active in the magic community which has kept me in tune with all the current trends that are going on in this field and to keep me up to date with anything pertaining to performing magic for people and in establishments such as yours. I have been recognized in the community and have been awarded for the quality of my magic, I have had a life long passion for magic and enjoy interacting with people, my job as a performer is not only showing people a good time, but also to make them happy as well. I really work hard perfecting my craft, so you know you'll be getting good quality entertainment with my magic moments. -Diane Keeper, Domino's Farms administration. No problems, everything went smoothly, guests liked his performance! Ron's performance was one of the highlights of our party and enjoyed by all. Guests were talking about his magic hours after he left. Thanks Ron! Please note Dr Mage will also travel to Hamburg, Lakeland, Whitmore Lake, Milford, New Hudson, South Lyon, Hartland, Howell, Pinckney, Highland, Salem, Wixom, Dexter, Novi, Ann Arbor, Commerce Township, Oak Grove, Walled Lake, White Lake, Gregory.